No matter what type of musical event you’ve envisioned, Jon will make it a reality and a huge success. 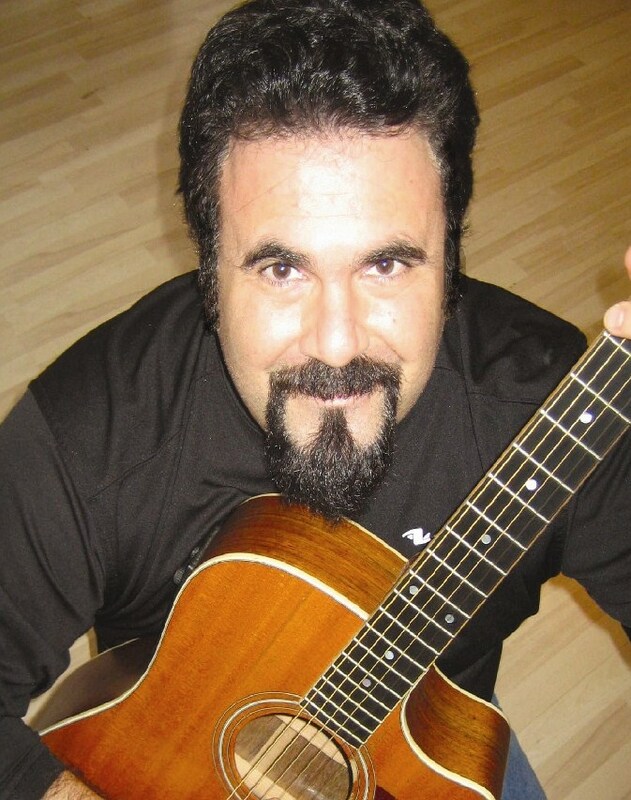 Having performed for audiences from Coast to Coast, Jon Nelson makes it simple to bring his high energy, ruach filled concerts to your community, featuring his ALL INCLUSIVE PRICING MODEL! The band will provide their own sound system, transportation (including airfare), hotel rooms, food & any other expenses (at NO ADDITIONAL CHARGE) to you and/or your committee. Please contact us at (617) 461-4559 or info@jonnelsonmusic.com for our latest, ultra competitive and reasonable rates. 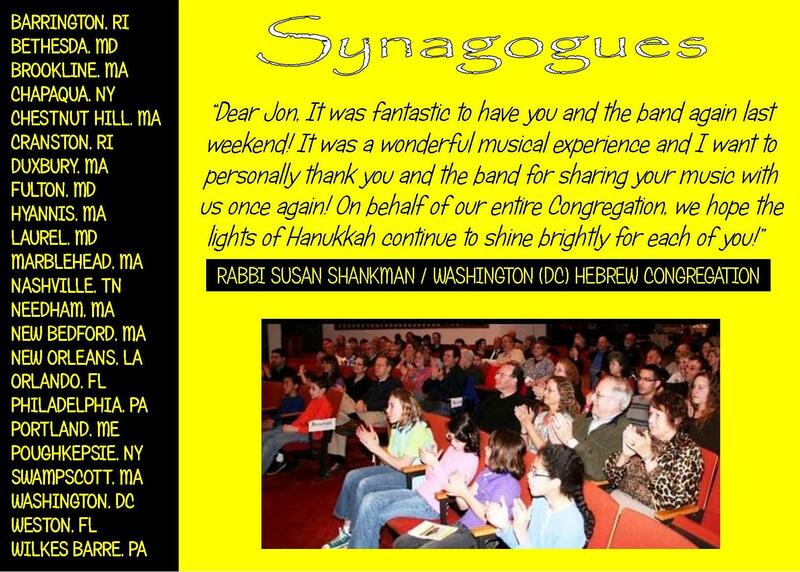 JON NELSON & YOM HADASH: This community building concert for all audiences includes a 75 minute interactive show that can include your Religious School/community kids joining the band on stage. 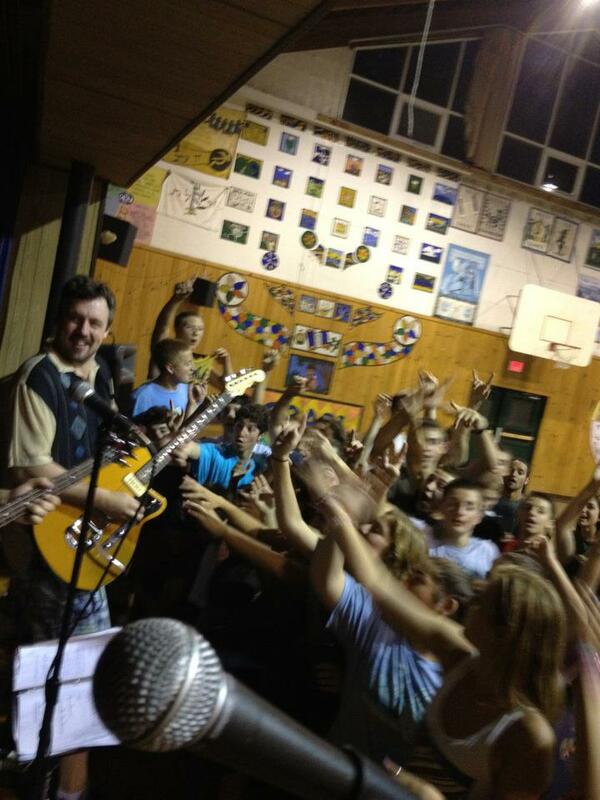 Jon will send his music in advance, and rehearse with the kids right before the show! 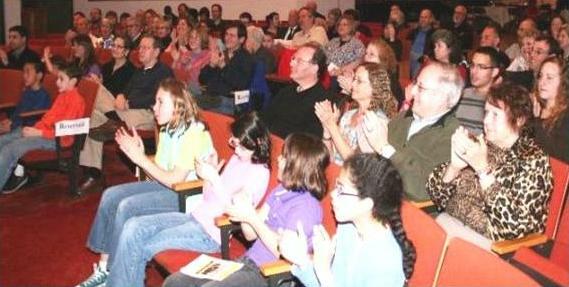 JON’S “ROCKIN’ KIDS REVUE”: This 60 minute educational & interactive concert for children and young families is geared towards children (K-6). 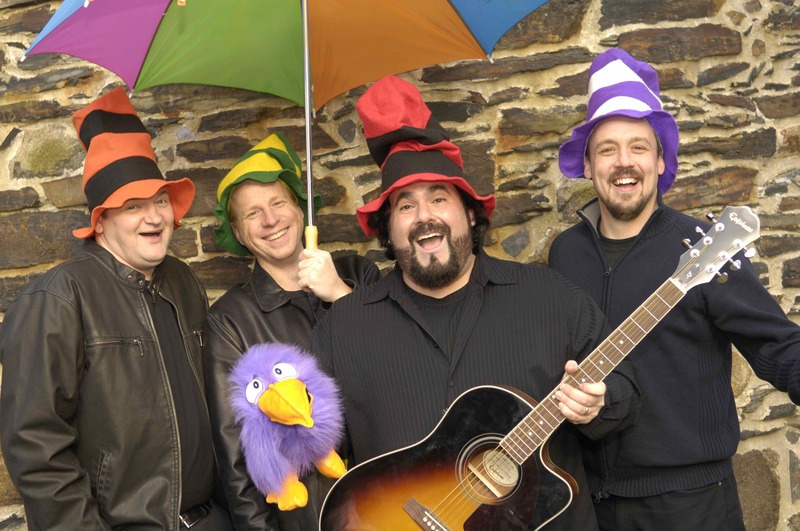 The show is a unique mix of Rock & Roll, Learning, Puppets, Humor & Audience Participation, fused with… Traditional & Contemporary Jewish Melodies, Values & Ideals. 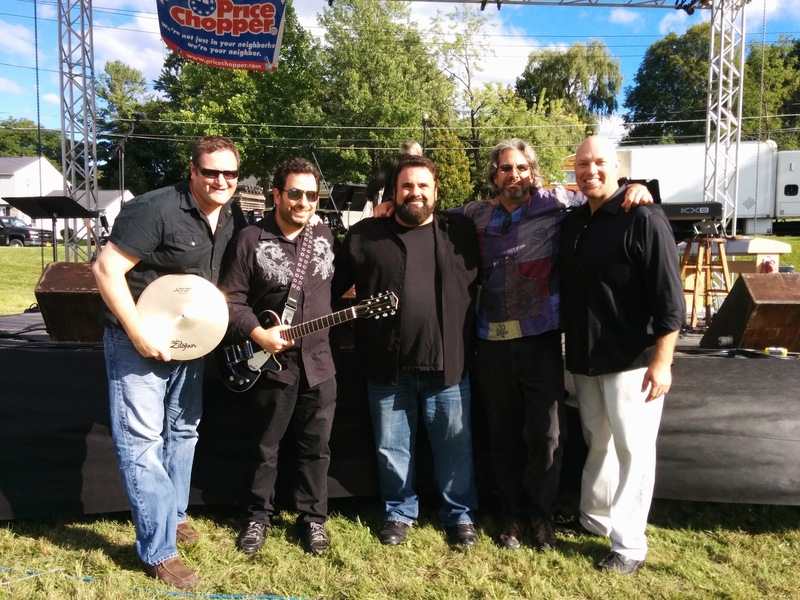 TALES OF A JEWISH ROCK BAND: This acclaimed 45 minute program for teens is a really cool learning experience about “out of the box” ways to create Jewish music, setting music to liturgy & the recording process. This program includes a free CD for every attendee, and can be added on to a “Sunday” Jon Nelson Band community concert, or as part of Jon’s artist-in residence. JON’S ARTIST-IN-RESIDENCY: Saturday & Sunday program that brings Jon’s music into your community in a special way. 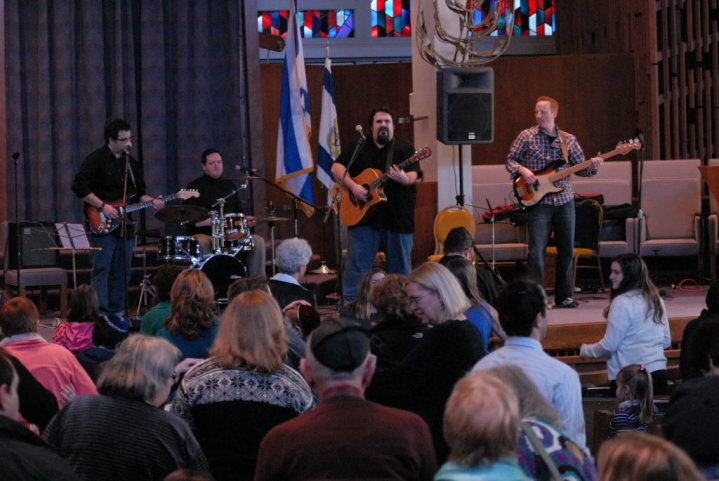 It Includes Saturday Havdallah (optional) and Jon Nelson band 75 min. Community Concert *Includes Sunday morning 45 minute “Tales of a Jewish Rock Band” program for teens + a free CD for every teen that attends. Also includes a 60 minute Sunday early afternoon performance especially geared towards young children & families. 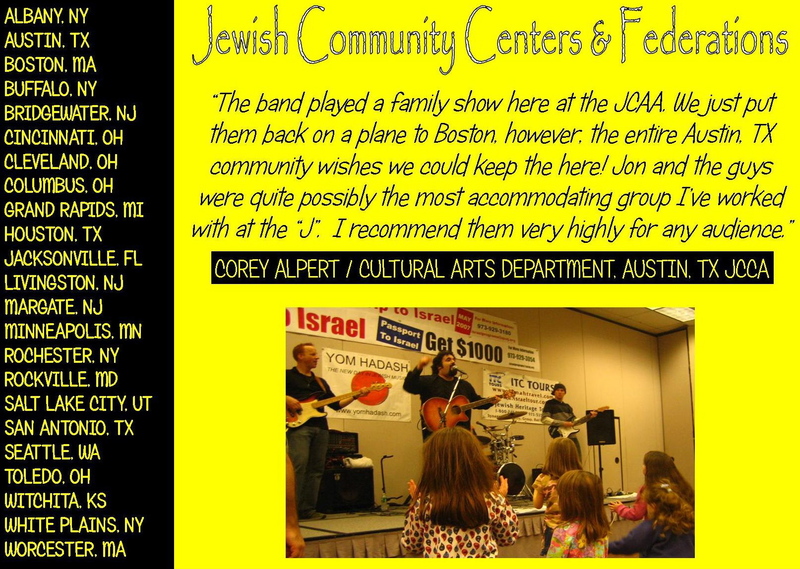 The show is a unique mix of: Rock & Roll, Learning, Puppets, Humor & Audience Participation, fused with… Traditional & Contemporary Jewish Melodies, Values & Ideals. JON NELSON SOLO: An Intimate, acoustic “unplugged” performance that includes any of the above performance models, done acoustically by Jon as a solo artist. This is a bit of a more intimate show which can be at a synagogue, JCC, Festival, College or in someone’s living room. 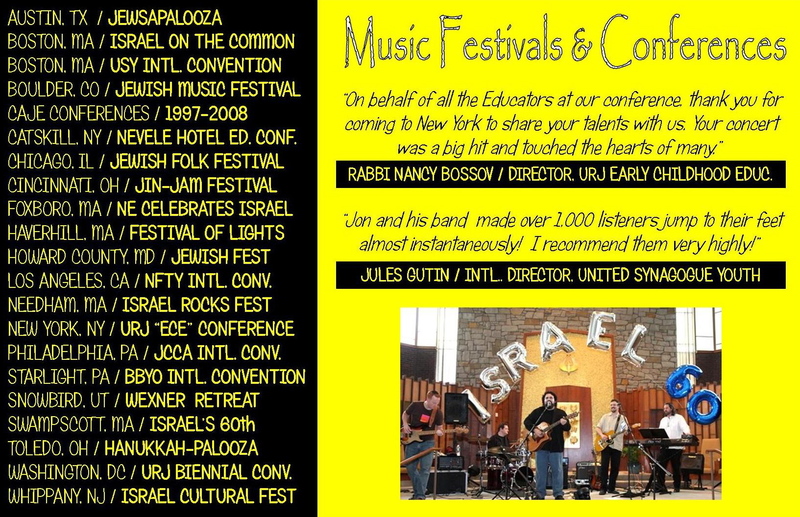 It truly is an “out of the box” Jewish Music experience.